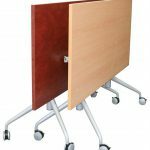 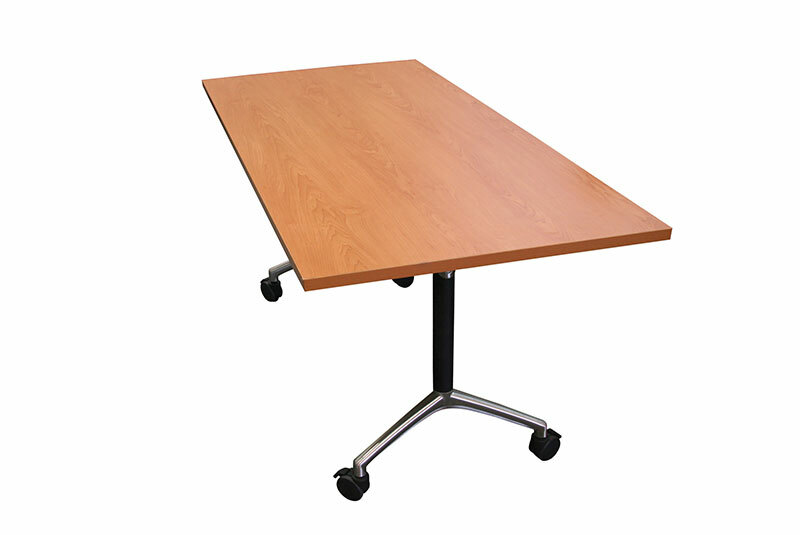 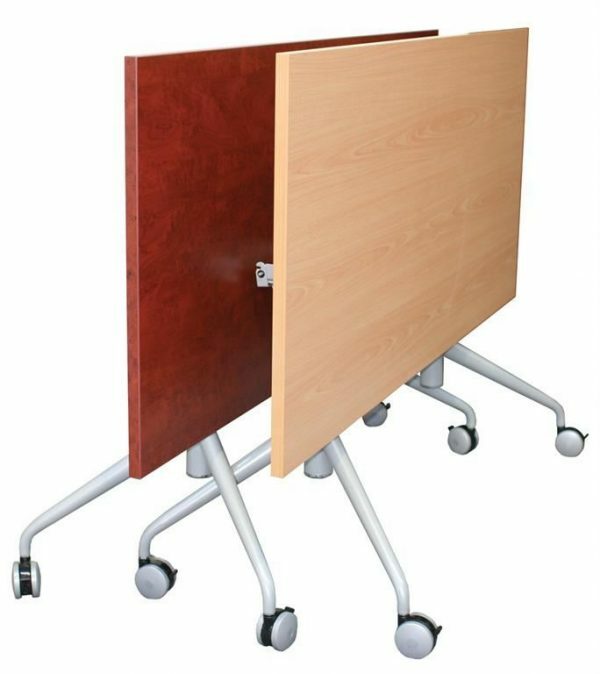 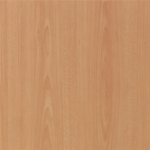 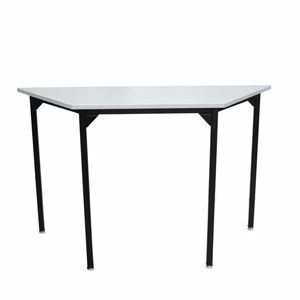 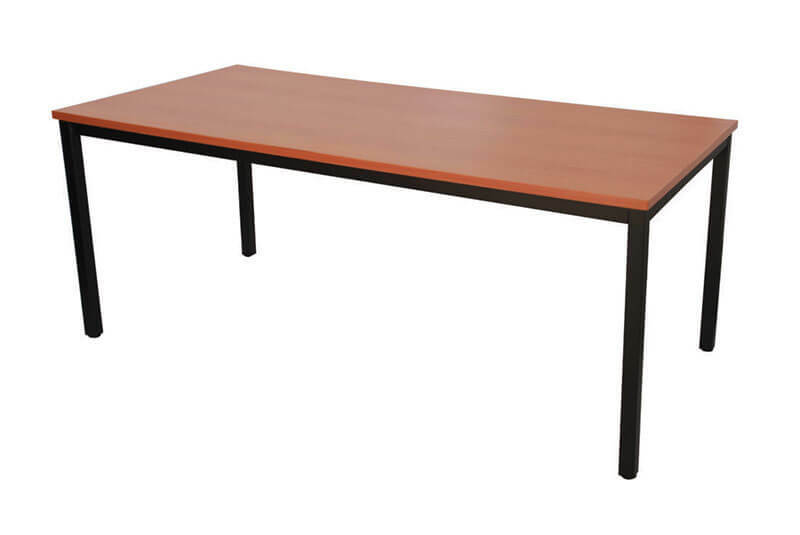 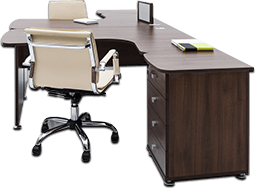 The I flip folding office meeting room & training room table is an innovative office furniture solution for training rooms and office table requirements. 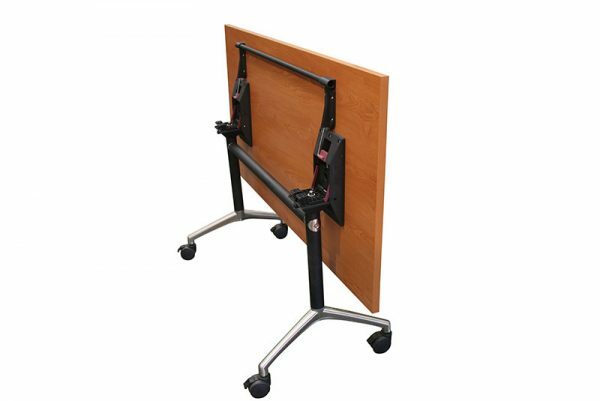 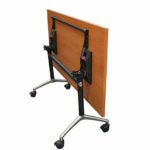 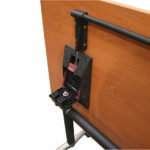 It can neatly stacks and is mobile for easy maneuverability. 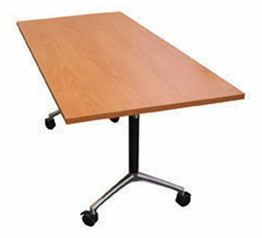 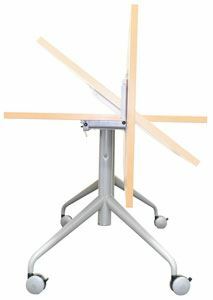 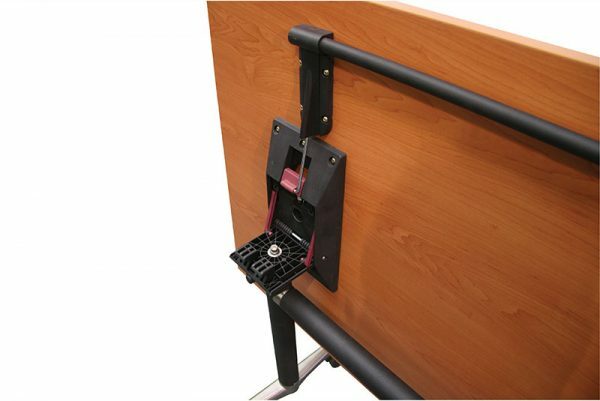 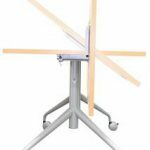 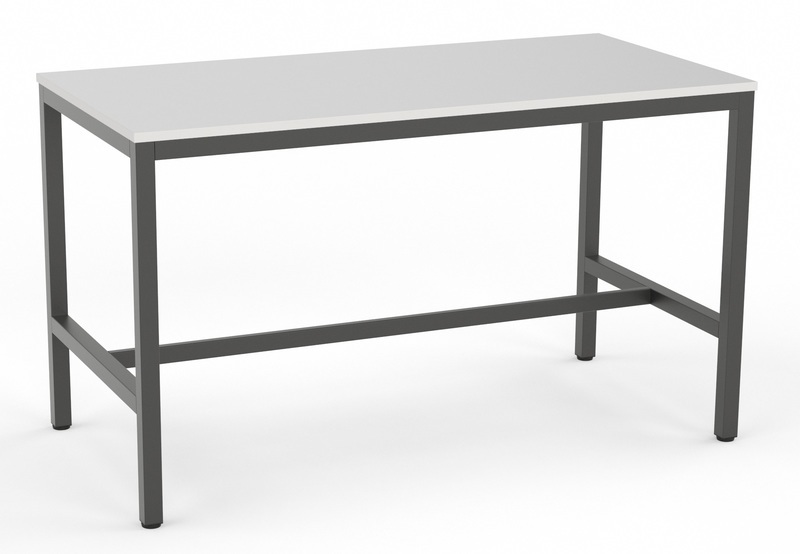 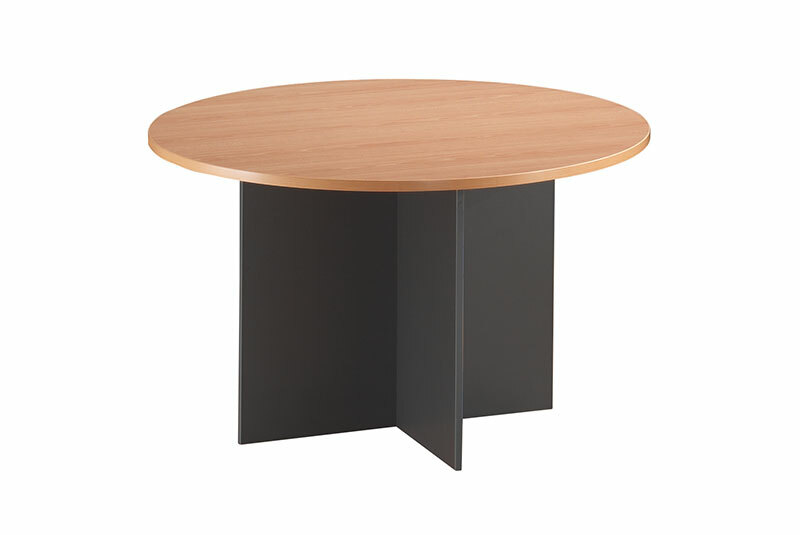 Simple to use flip action allows the user to quickly fold the table away for storage and is ergonomically shaped to fit the user comfortably.